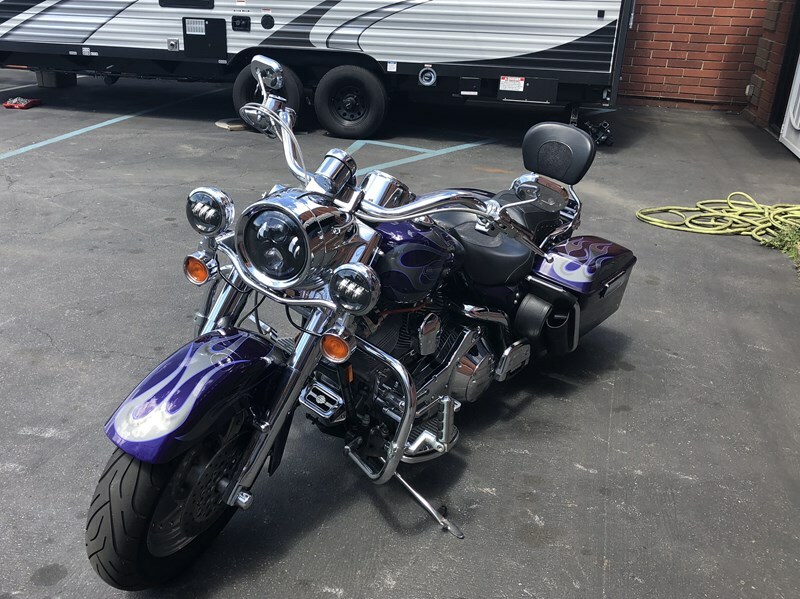 1550 cc 96" motor, Chrome inter primary, Rear air ride suspension, Sundowner seat recovered in leather and stingray, Day warmer headlights, Screaming Eagle air cleaner, Beautiful Candy Brandywine with flames bike, two owners and only 13,000 miles. It has over $10K in add-ons including: ferring leg warmers, billet shift linkage, chrome head covers, screamin' eagle wires/plugs, chrome plug covers, LED fights, fog lights, air ride, bigger passenger pegs, leather crash bar covers, quick disconnect for passenger seat, driver back rest, factory installed alarm, new tires, full synthetic oil, Firestone air bags, tuned by Harley, tilted license plate frame, lots of chrome, stainless steal throttle pedals, charger port and a one year old battery. Hello, I'm interested in your 2002 Screamin' Eagle® Road King®. Hello, I'm interested in making an offer on your 2002 Screamin' Eagle® Road King®. 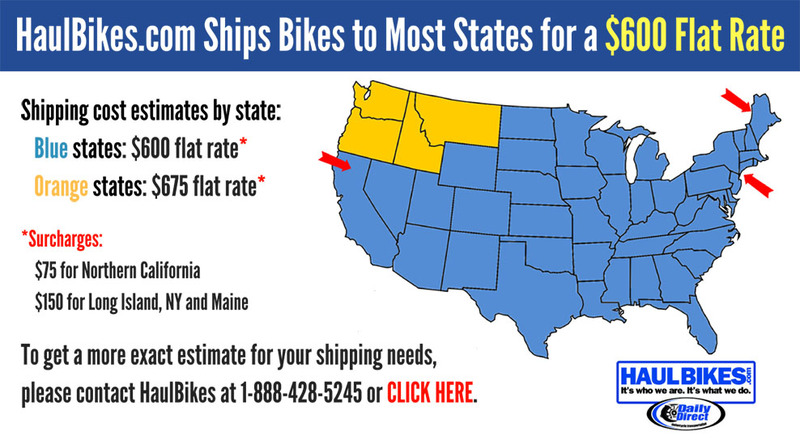 Hello, I'm interested in trading in my bike for your 2002 Screamin' Eagle® Road King®. Hello, I'm interested in taking your 2002 Screamin' Eagle® Road King® for a test ride.